Have used them on more than one occasion and have seen projects they've done for others and I'm always impressed. I highly recommend them to anyone! 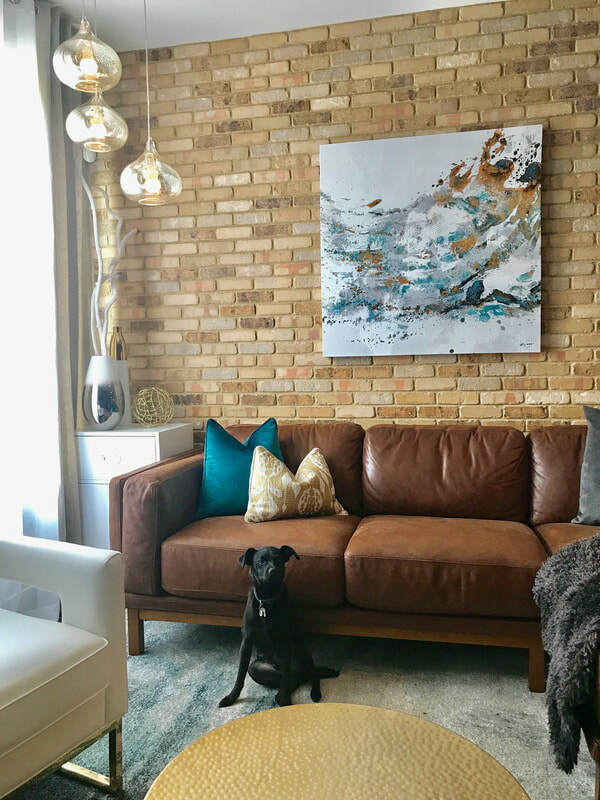 Berlett Design transformed my entire home over a years time working with me and my husband's budget. Will use them again for our vacation home.